Shout! Factory Sentai Release General Thread - Next: Fiveman - RELEASE TBD! In retrospect, this should've been done a long time ago. 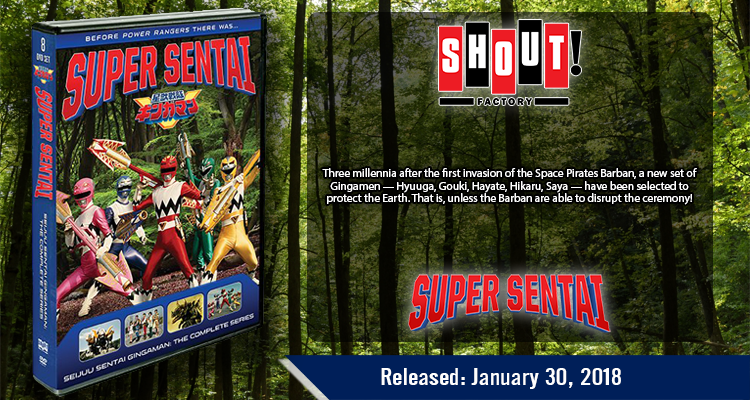 As of right now, Zyuranger to Hurricaneger have been released on DVD, with Fiveman on the horizon!! Another Pre-Zyu for the year. What does the rest of the year have in store? Stay tuned! 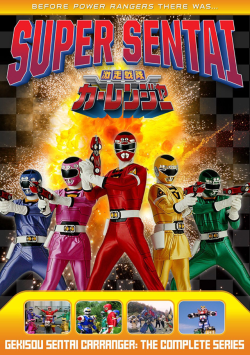 To discuss the shows themselves, please use the Sentai of the Past thread. New announcements, cover art and other things about the new releases can all go in here in the future. 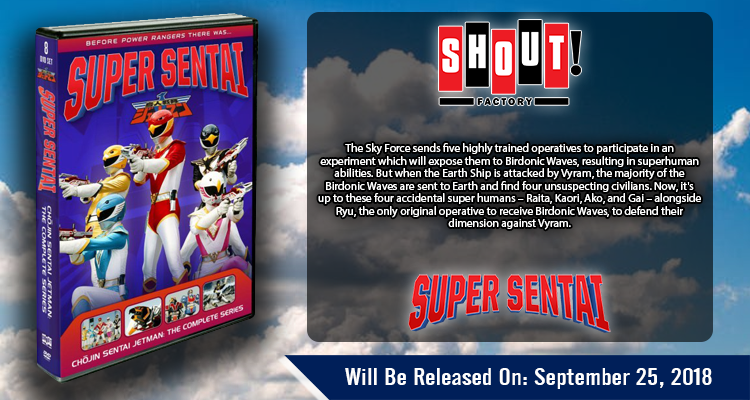 What looked like a one-off experiment with Zyuranger is now well on its way to getting everything adapted into PR and then some on DVD. When a new series is announced, the title will be changed. Last edited by Taichi; March 27th, 2019 at 07:45 AM. Any guesses on when Shout! Factory will release Kyuranger on DVD? Preferably after Power Rangers Space Force. They'll probably keep going in chronological order with the post zyu sentais, assuming they'll do three of them per year we'll get Kyuranger in 2024. 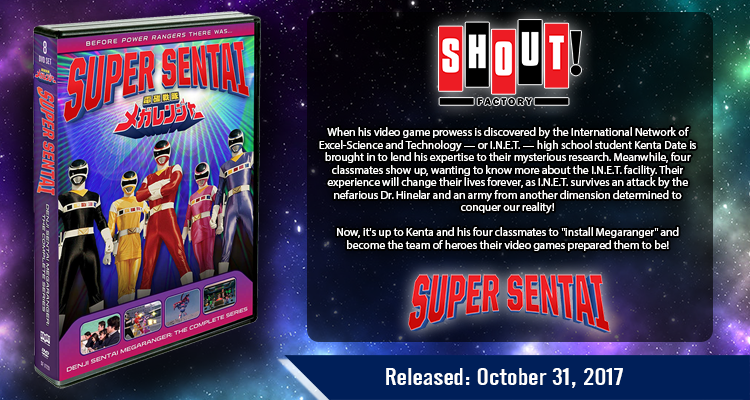 There is no longer a predictable model for their Sentai releases. They've increased, in terms of frequency. 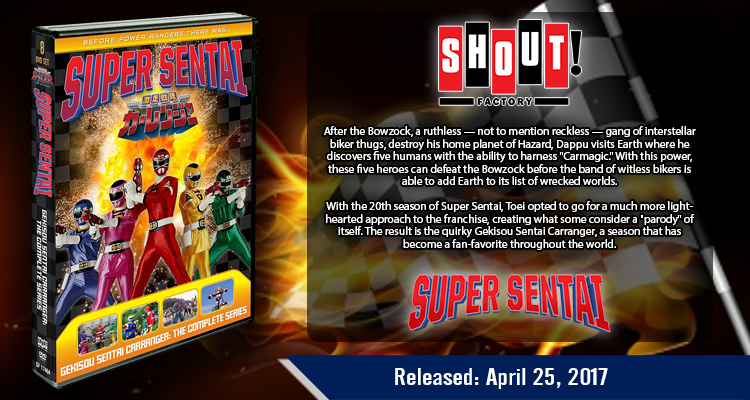 The reveal of Gaoranger/Jetman broke the formula. Hasbro's ownership breaks precedent. They might be on Blu-Ray. They might be in a box set. They might not exist. Photos are uploaded. All new information needs to here. IF you make a thread that is a new release IT WILL BE MERGED with this thread. All other threads will be closed as well. OH! This won't cover the special releases like the 25th Anniversary items or other Shout releases... so continue using those. 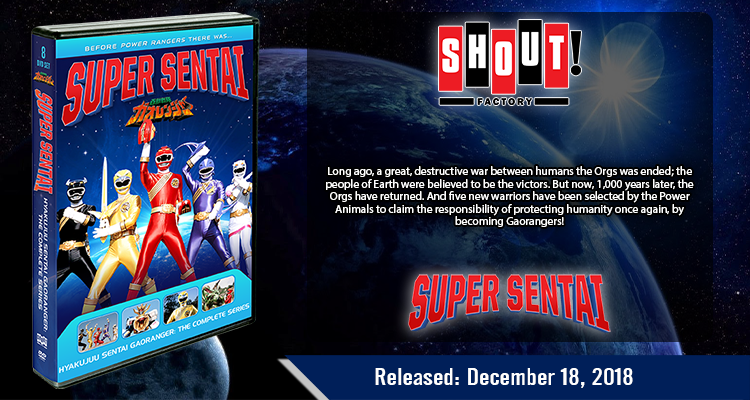 Gaoranger will be added when we actually have cover art and Shout updates their site for it. Last edited by Taichi; July 12th, 2018 at 03:19 PM. Yeah, this is probably for the best. Whoever did those little graphics did a great job. I love all those Shout Factory covers. 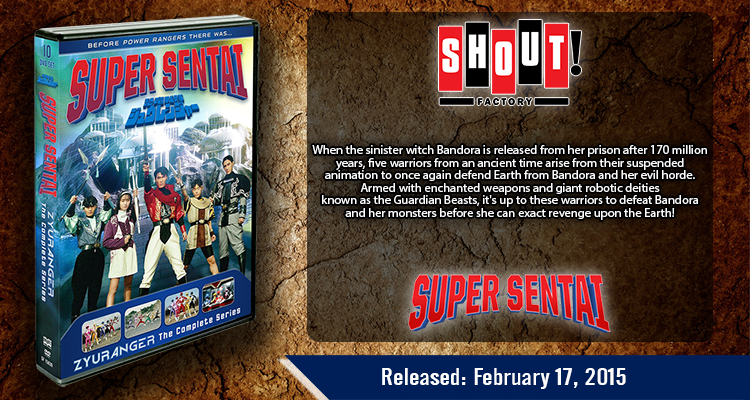 And I'm excited for Timeranger. 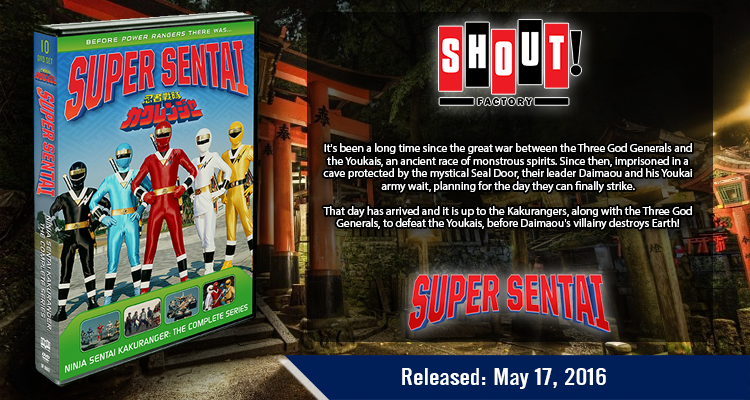 I can't wait until I get to view it as my 24th Sentai season. I've waited a long time to finally see Timeranger. The wait is almost over . 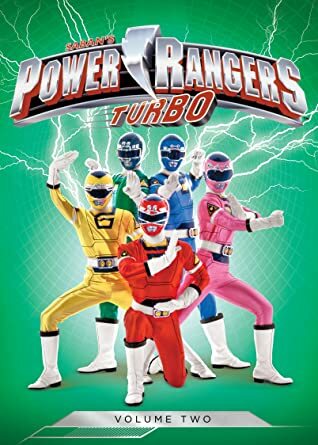 Wish someone could do custom covers for Zyuranger, Dairanger and Ohranger and have them infull suits (I know Ohranger have them in suits, but they are helmetless). I think the biggest reason that the Zyurangers weren’t in suit is because they wanted to establish Zyuranger being a different thing than MMPR. If they just showed them in their suits then some people might assume that all Zyuranger is is a Japanese dub of MMPR. ^That. Gosei Sentai Dairanger was the most odd one, since people didn't recognize the suits and they just had a bunch of (at the time for the US) a bunch of unrecognizable people. 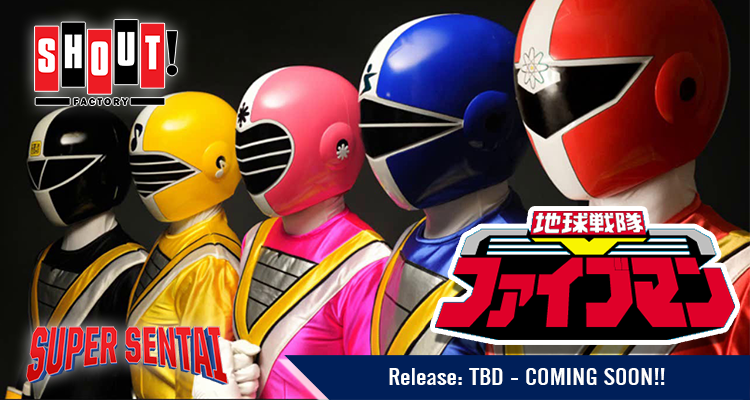 Either direction would have been difficult to go, but at least if they had used the suits, people might recognize it as PR/Sentai. And they did use recognizable thumbnails at the bottom with thunderzords. 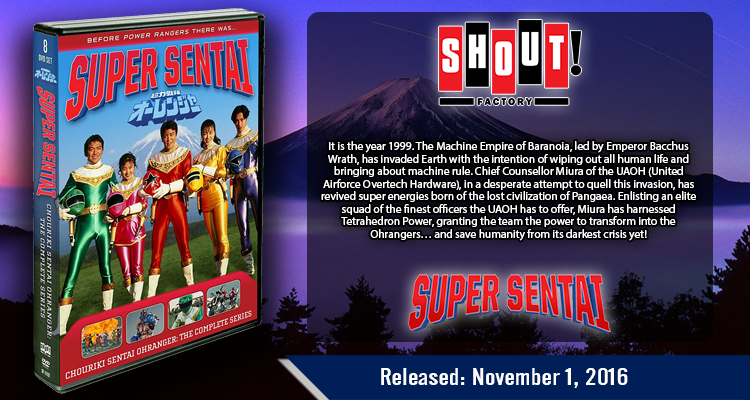 In other news, my timeranger set is scheduled to be delivered tomorrow. Gonna be throwing that in the dvd player soon as it gets here. Great idea to condense these into one neat thread. 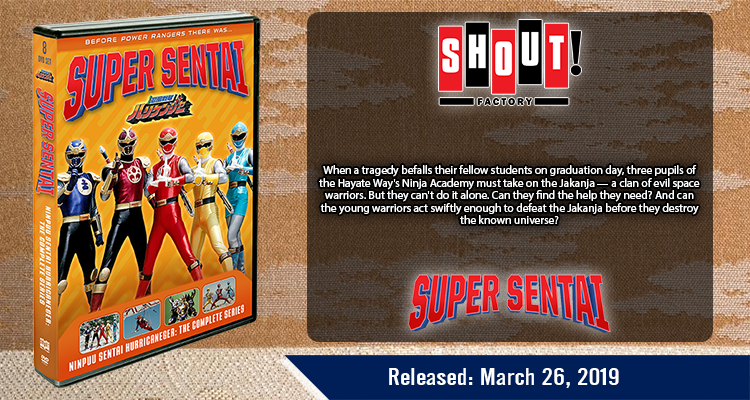 Shout will be at Comic-Con. I wish I could do more but I've gotten too busy at work. Morgan, Decade and a couple others do a ton as well. Usually if I or Morgan start a thread and there's nice graphics, we're usually the ones that make them FOR our threads. To sell the Timeranger set there? They sold it at the Anime Expo last weekend too, as well as the 25th anniversary MMPR set, which they'll sell at Comic-Con as well (like anyone cares). Last edited by Storm Eagle; July 13th, 2018 at 07:21 AM. Quick question: what's episode 36 called? There's too much glare in the photo from the flash and I want to make sure it's right for the Wikia. No need to apologize, you're doing good work here. So, they're keeping the abbreviation TPD, but also using the name "Time Protection Bureau". Curious, but not unexpected. Anyways, this looks like a great product.